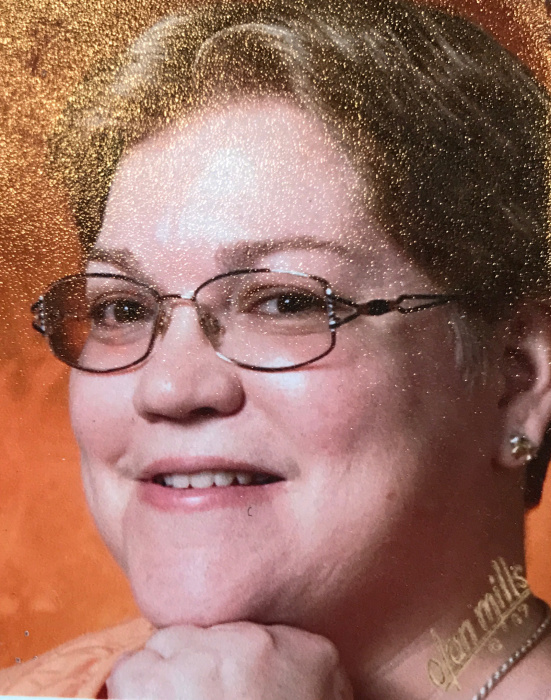 Gegi Michelle Drage, 53, of Navarre, passed away unexpectedly at her home on Wednesday morning, November 7, 2018. Born in Massillon, January 27, 1965, a daughter to the late Arthur and Mildred (Smoot) Drage, Gegi graduated from Fairless High School with the Class of 1983 and played drums in the FHS marching band. A member of St. Paul United Church of Christ in Navarre, Gegi had worked for a time as a private duty caregiver with Visiting Angels. She had most recently worked as a cashier at Marc’s. She enjoyed spending time with her family and friends, fishing and following all of the Ohio sports teams. Preceded in death by her mom and dad, Gegi is survived by her sister and brother-in-law, Glenda and Roger Carpenter, of Brewster; her two nephews; several aunts, uncles, cousins and friends. Cremation has taken place and a memorial service will be conducted at a later date. Arrangements have been entrusted to Atkinson Feucht Hare Funeral Home in Navarre.